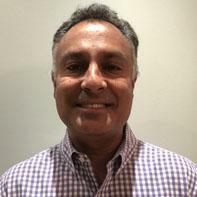 Dr. Puri grew up in Sinking Spring, Pennsylvania and did his dental training at NYU Dental School. After Dental School, he did a general practice residency at Interfaith Medical Center in Brooklyn, New York. Upon completion of his residency, Dr. Puri opened a private practice in Harrisburg, Pennsylvania. While there, he became very interested in Orthodontics, and decided to sell his practice and enrolled at the prestigious Eastman Dental Center, where he obtained his certificate in the specialty of orthodontics. After completing his orthodontic training, Dr. Puri settled in New Jersey. He has been practicing orthodontics for 18 years. He provides diagnosis and treatment planning for patients at all stages of growth and development. He works with young children, adolescents, and adults and in addition to traditional braces, Dr. Puri is certified in both Invisalign and Clear Correct therapy. 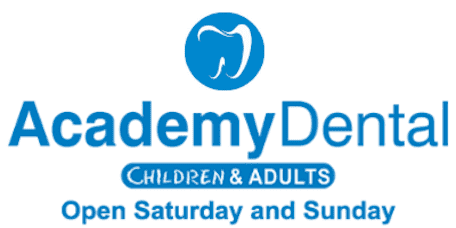 Every patient is given special attention by Dr. Puri, and in order to meet each patient’s specific treatment goals, he regularly participates in continuing education and maintains active memberships in both the American Dental Association and American Association of Orthodontics. In his free time Dr. Puri loves spending time with his three children, Arren, Ryan and Elina his wife Michelle, his other family members and his friends.